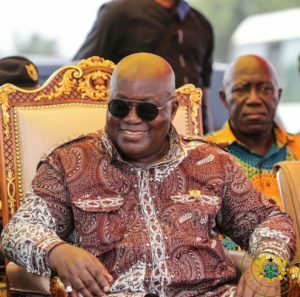 President Nana Akufo-Addo has expressed strong optimism of victory for the ruling New Patriotic Party (NPP) in 2020 by 1 million votes. 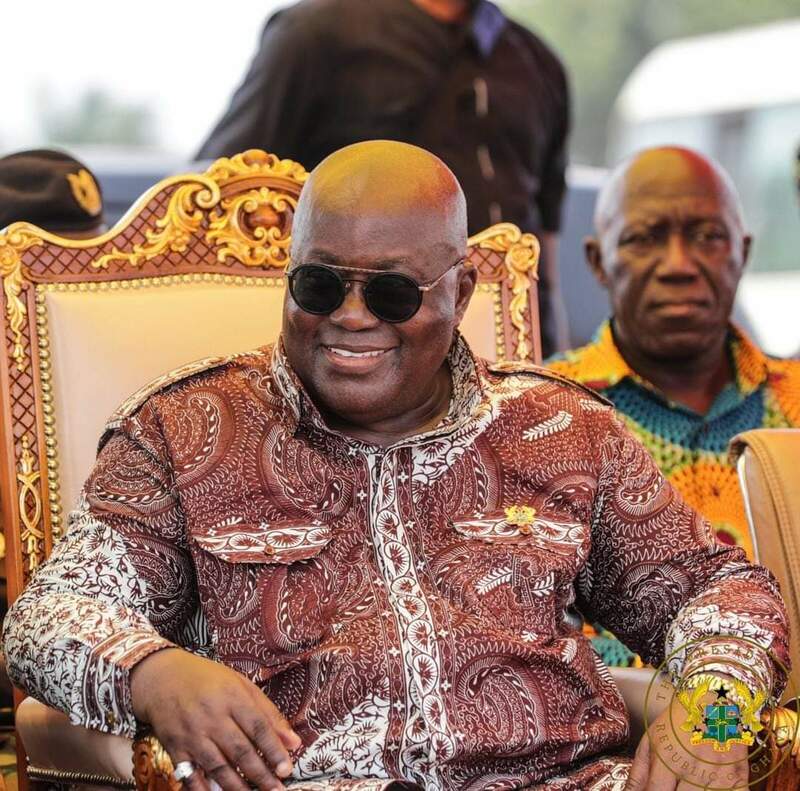 President Akufo-Addo defeated John Mahama with 53.85% of the total valid votes cast, against the NDC’s 44.4%. The opposition National Democratic Congress (NDC) says it will defeat the NPP in 2020 because of his abysmal performance. The current Women’s Organizer for the party Dr. Louisa Hannah Bissiw has said despite losing the 2016 presidential elections to Nana Addo, John Mahama has triumphed over the current President before in 2012, and will do so again in 2020. “I know that will happen because go to Abossey Okai, today, the spare parts dealers are crying. [The NPP’s] own Kennedy Agyapong says he’s turned all his cedis into dollars because the cedi isn’t working well. Today the market women are crying and the taxi and trotro drivers have been deceived. Petrol is very expensive. Today the taxes are so high that importers cannot clear their goods from the ports.